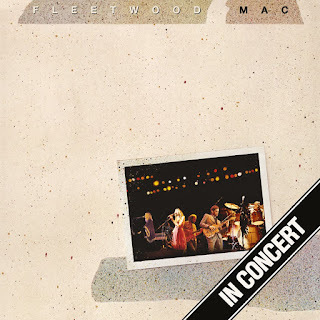 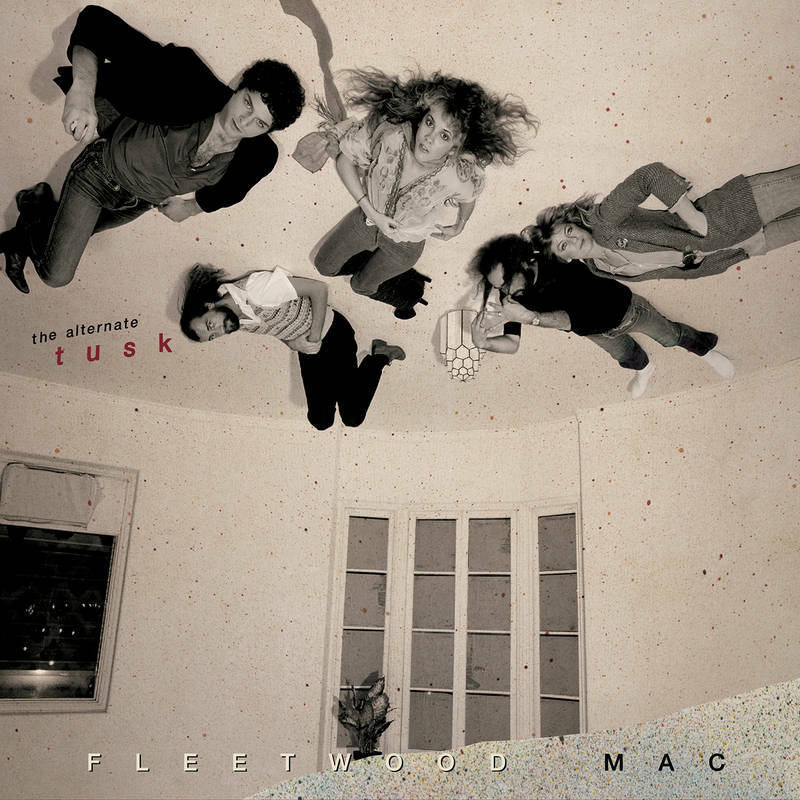 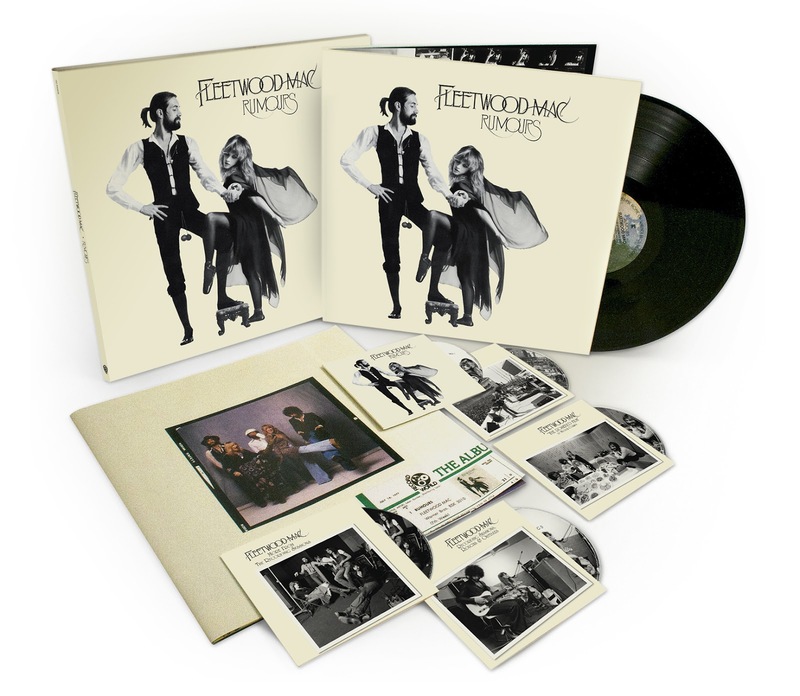 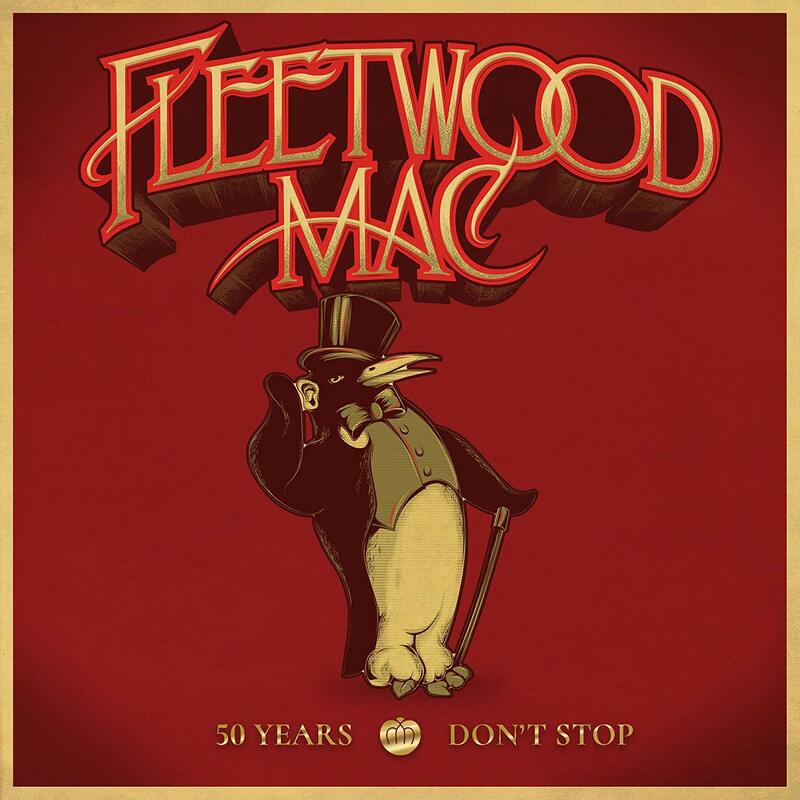 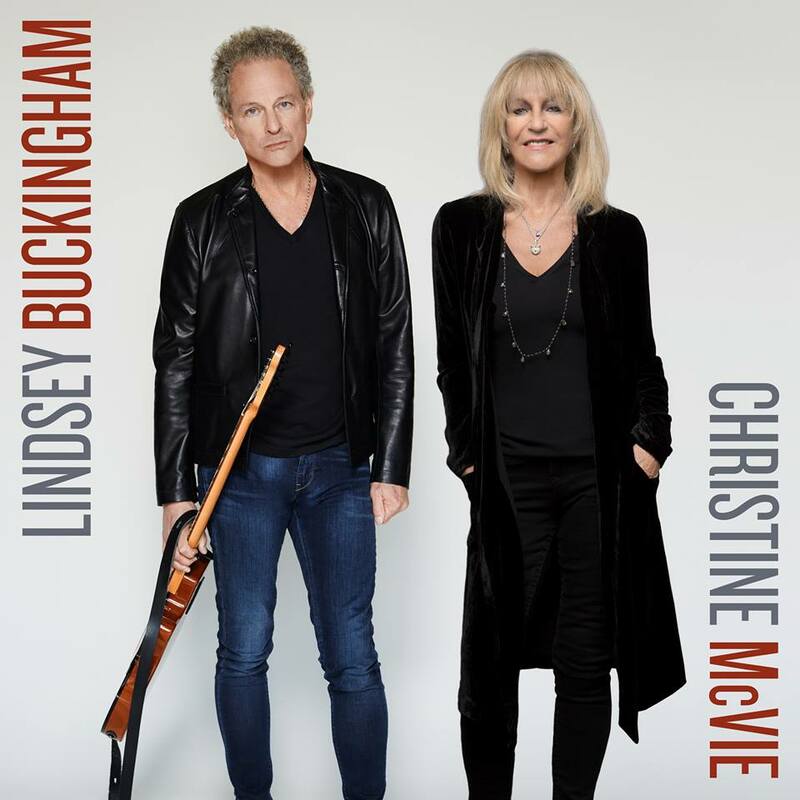 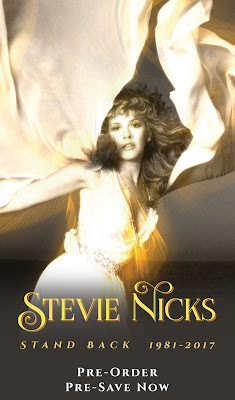 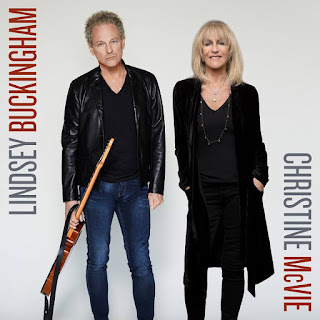 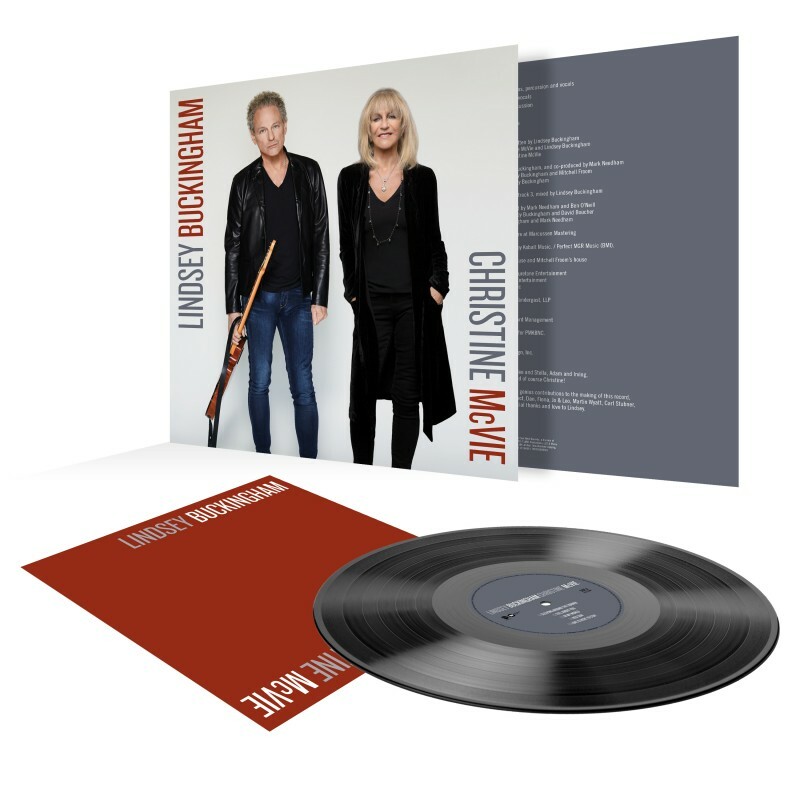 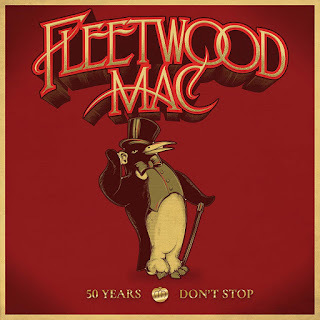 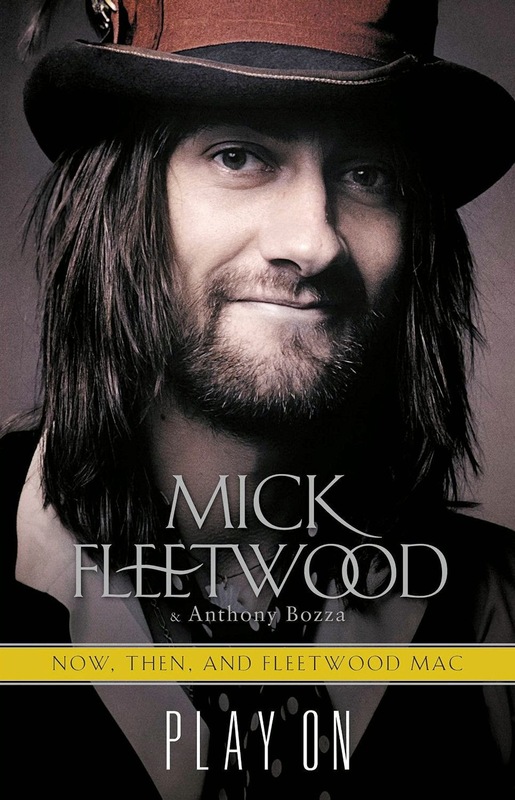 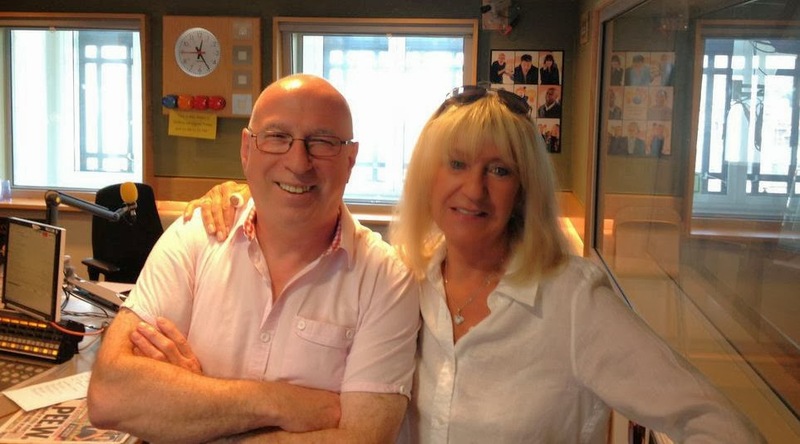 Fleetwood Mac News: Pop Music Market Exclusive Fleetwood Mac Offer... Ends TODAY! 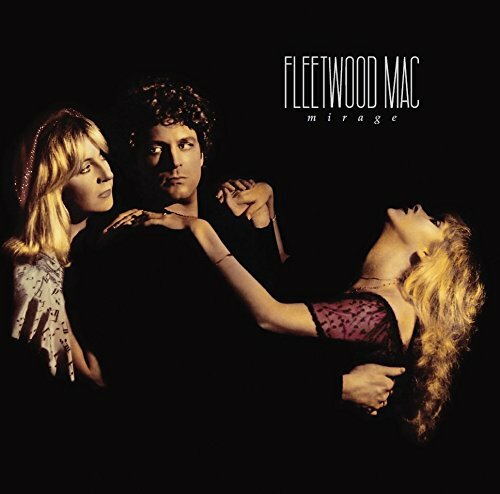 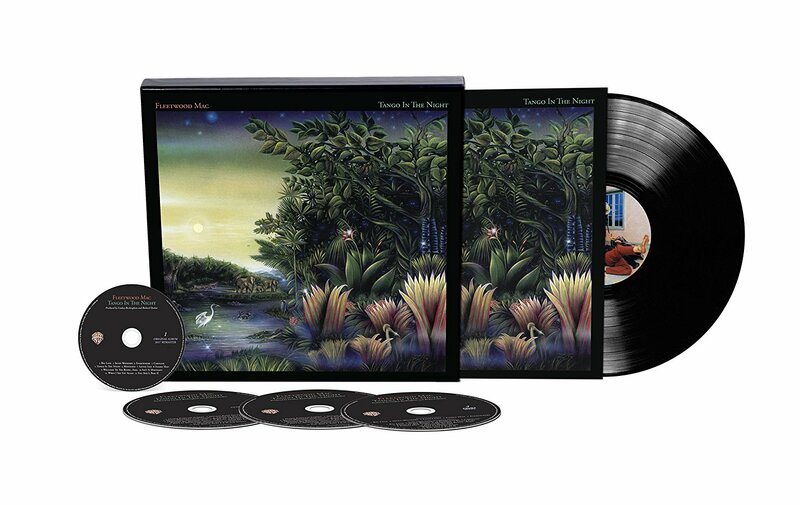 Pop Music Market Exclusive Fleetwood Mac Offer... Ends TODAY! 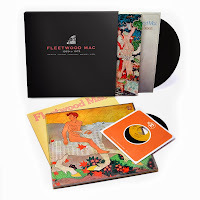 Purchase through Pop Market Music. 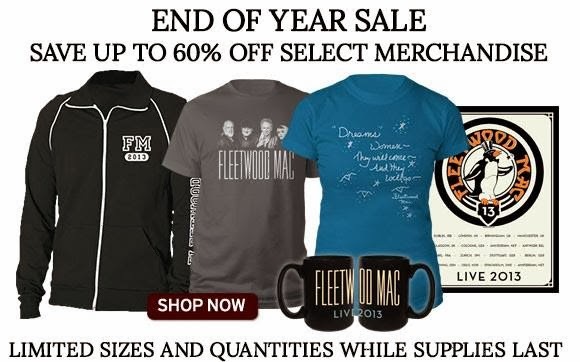 You will have to create an account using an email address and a password in order to see the price. 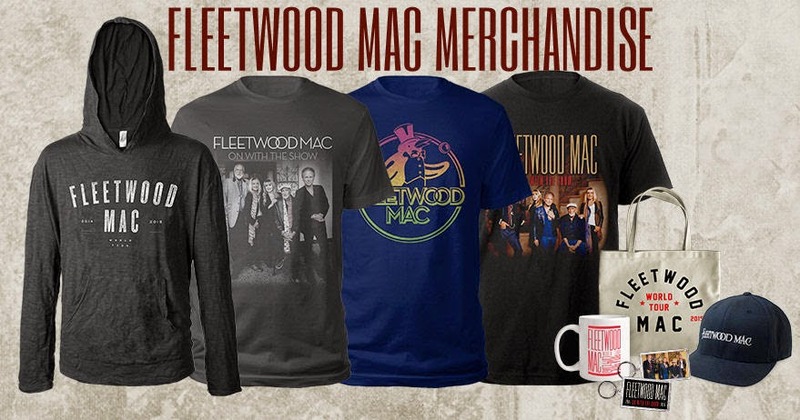 SHIPPING IS FREE WORLDWIDE! Get it before it's gone... Great prices!